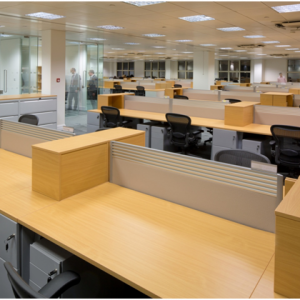 An office fit out involves a lot more than a simple redecoration. With the right refurbishment, you can launch a rebrand and invest in your future. Here are 10 easy steps to follow to help you achieve the most successful office fit out. Appoint a competent project manager, preferably with experience handling similar projects. You need a team comprising of individuals with key skills to get the job done, then you need to decide on a clear budget for the project. This is when the real work starts. 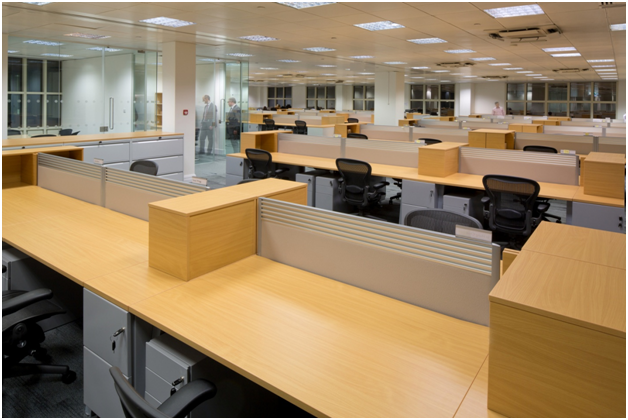 Office fit out companies will analyse your workplace to determine what suits your way of working. They will discuss your aspirations with you, look carefully at technology, workflows and opinions and identify needs. You don’t have to stay in your current building if it isn’t meeting your needs. According to property expert Damian Lloyd, most commercial properties are sold by national agents who use specialist investment surveyors, so contact one. Office fit out companies will look at your architectural workspace options and determine what is physically possible. At this stage, a detailed design scheme is put together. The colour schemes, materials and designation of space is decided. If you have to continue running your business in the space that is being fitted out, you need to make arrangements to minimise disruption. Limits could be put on the hours that fit out workers are on site, or employees could work from home. Get involved in all the decisions about office furniture. The only person who knows what chair they need is the person who is going to sit on it! Ask your employees for opinions. 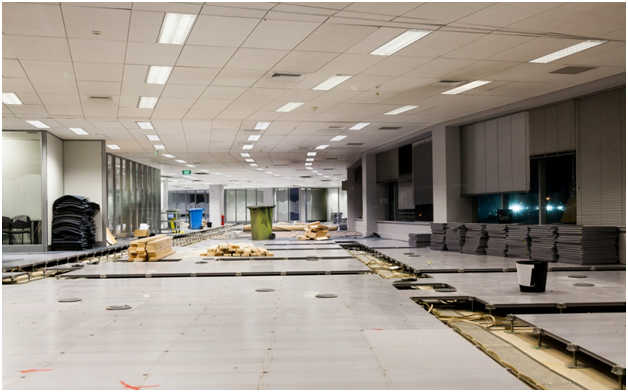 There will be unexpected events and potential delays in any office fit out. Make sure that your fit out specialist has contingency plans. To achieve a seamless transition to your new office setup, you need to be organised. Back up your data, brief all the staff and delegate tasks. Sort out any remaining niggles and learn lessons from what went wrong. Enjoy your new office!